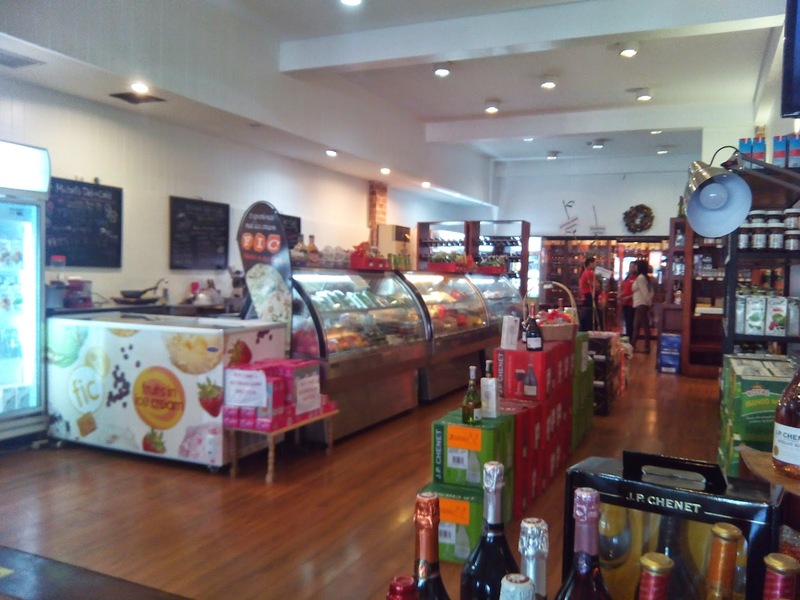 Michel's Deli + Cafe is managed by the same owners of La Vie Parisienne. 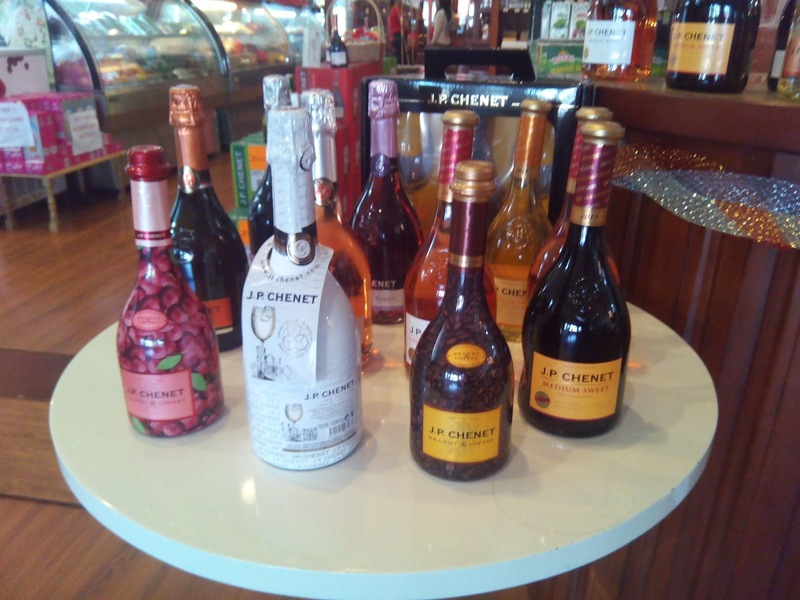 Unlike La Vie Parisienne, Michel's has a much more casual appearance compared to its sister. 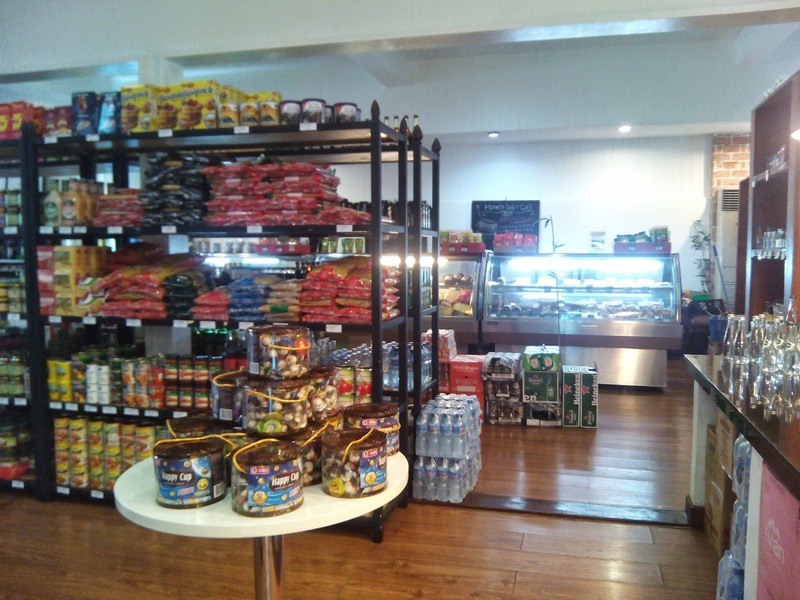 I chanced upon this deli because it is just beside the restaurant where we ate a very late lunch. 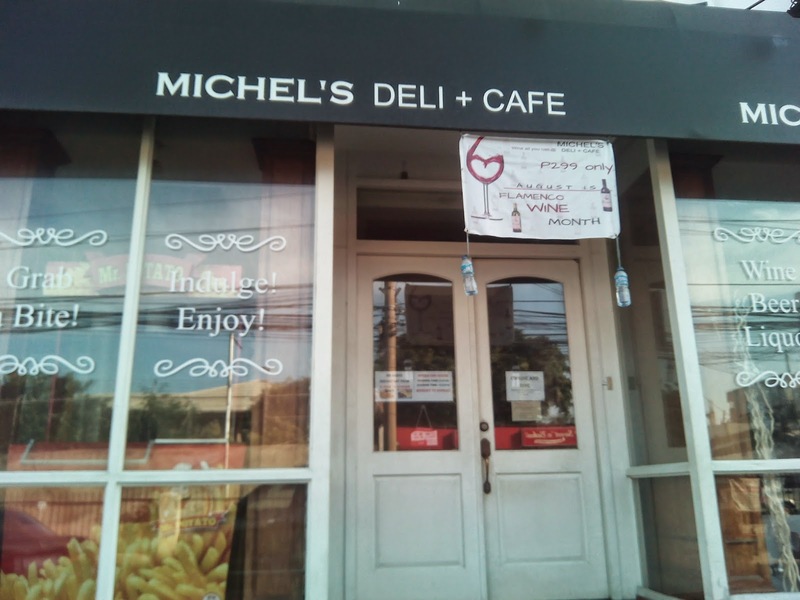 Michel's Deli + Cafe is located in Banilad, Cebu which I think is fast becoming a restaurant hub. The food and drinks selections rivals that of Santi's here in Manila. Also, the prices at Michel's are affordable although there are also expensive ones. 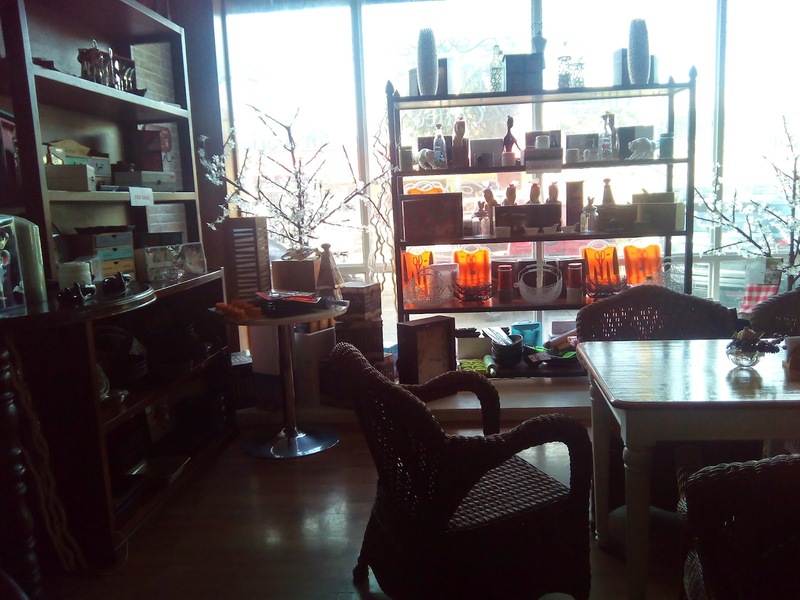 There's also a comfy spot if you want to have tea, coffee, soda or wine. I'd love to bring my book here and sit in one corner as I sip wine, and eat cheese and bread. I've already had a bottle of their sparkling wine in Manila and since my friend's sister just celebrated her birthday, I got her a bottle of raspberry flavored wine. Sante! 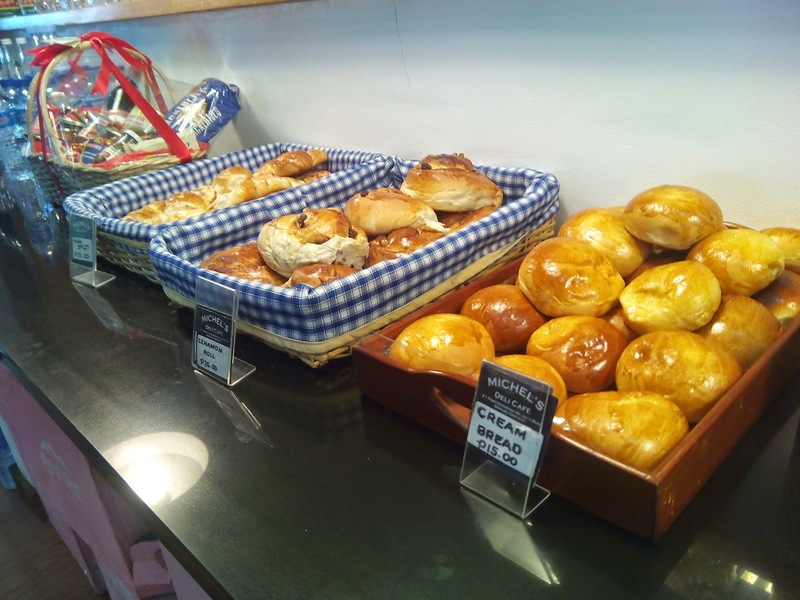 I also managed to buy some bread before heading off to the hotel. 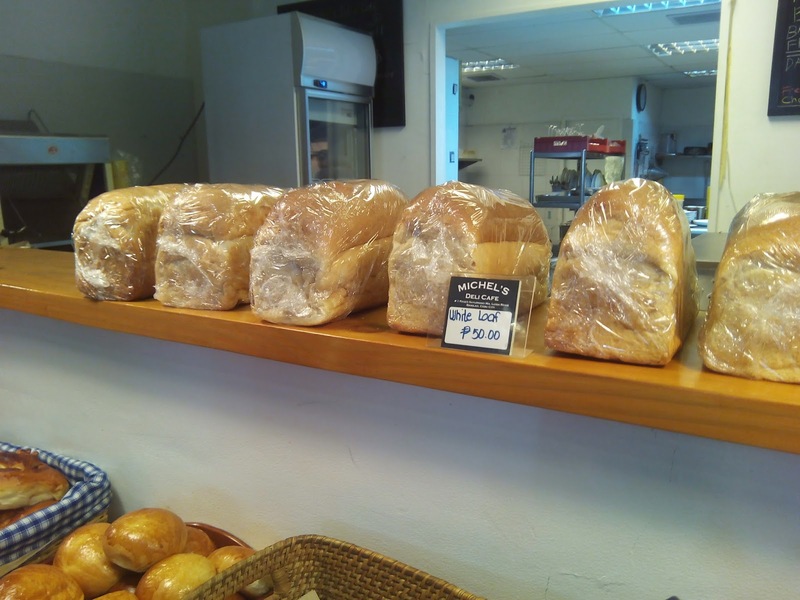 Freshly baked breads! I'm in bread heaven since I need to eat carbs also (I'm on a no-rice diet). 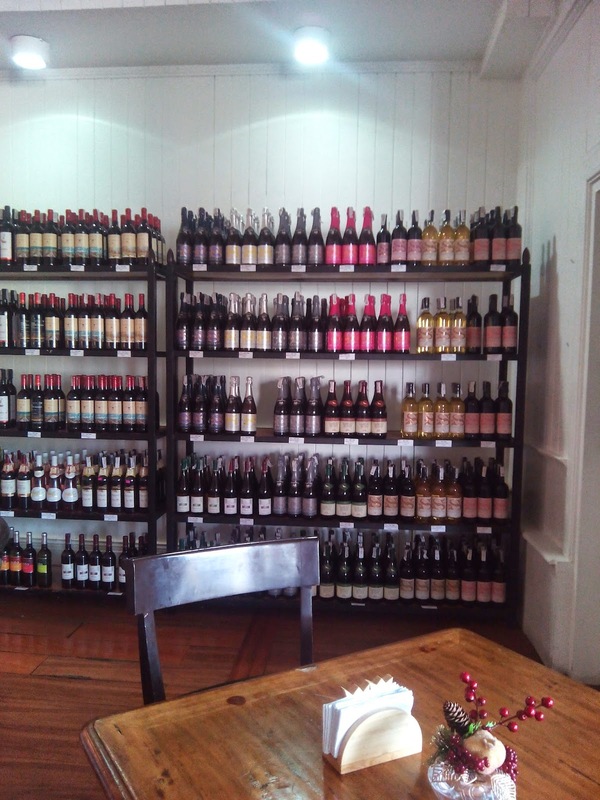 Here are just some of the wine selections at Michel's Deli + Cafe.